A bench of Justices DY Chandrachud and Hemant Gupta said the National Green Tribunal may consider whether the scope of the emission related case, involving Volkswagen presently, could be expanded to other carmakers also. The top court also asked the NGT to hear the Union Ministry of Road and Transport in the case. 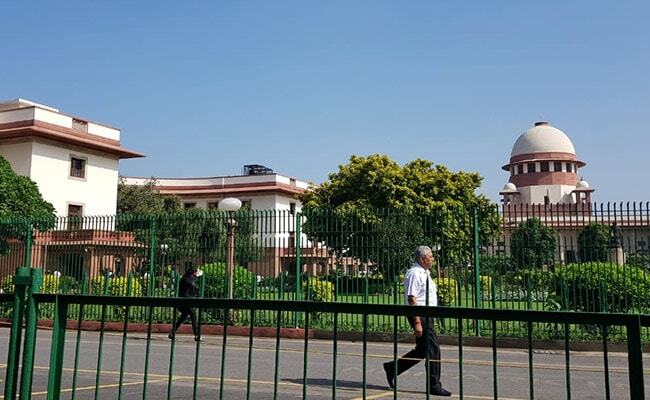 The Supreme Court on Monday favoured widening of judicial scrutiny of a case pertaining to use of cheat device in diesel cars to flout emission norms in vehicles made by German automaker Volkswagen by bringing other auto majors under the scanner. Senior advocate Abhishek Manu Singhvi, appearing for Volkswagen, said that the company has been singled out for violation of norms which are "non-existent". He said that the automobile company complies with country's existing norms on emission and has already deposited Rs 100 crore fine imposed by the NGT to the Central Pollution Control Board (CPCB). The bench refused to interfere with the orders of NGT imposing fine on the automaker but restrained the green panel from taking any punitive action against the directors of the company as it has complied with the orders and deposited Rs 100 crore with the CPCB. It said that all rights and contentions of the parties would remain open and Volkswagen can raise its objections to the findings of the committee before the NGT. During the brief hearing, the court observed that the green panel should not have passed the order asking the auto-major to deposit money with the CPCB in view of the fact that it was seized of the case. Volkswagen India Pvt Ltd had moved the top court challenging the orders of the green tribunal directing the company to deposit Rs 100 crore with the CPCB while a committee decides on the allegations of emission norms violations. On January 17, the NGT had slammed Volkswagen for not depositing Rs 100 crore, imposed on it for damaging the environment through use of "cheat device" in its diesel cars, and directed it to submit the amount within 24 hours failing which its directors would be sent to jail. The green panel on November 16, 2018 had said that use of "cheat device" by Volkswagen in diesel cars in India leads to inference of environmental damage and directed it to deposit an interim amount of Rs 100 crore with the CPCB.